Akira Kurosawa was a Japanese film director and screenwriter. Akira Kurosawa was posthumously named "Asian of the Century" in the "Arts, Literature, and Culture" category. 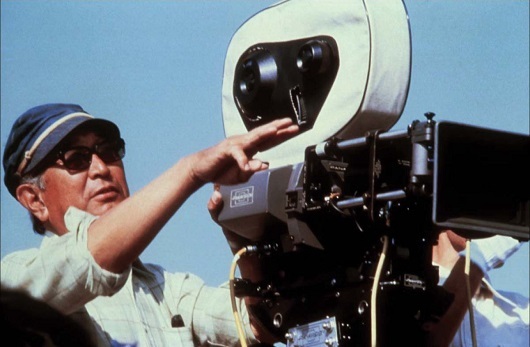 Akira Kurosawa directed 30 films in a career spanning 57 years. Akira Kurosawa directed world famous movies, Rashomon, Drunken Angel, Seven Samurai and Ran. Akira Kurosawa is regarded as one of the most important and influential filmmakers in the history of cinema. Akira Kurosawa accepted the Academy Award for Lifetime Achievement in 1990. Akira Kurosawa was born on March 23, 1910, in Oimachi, Tokyo, Japan. Let's remember Akira Kurosawa’s birthday with Top Ten Famous Akira Kurosawa Quotes. For me, film-making combines everything. That's the reason I've made cinema my life's work. In films painting and literature, theatre and music come together. But a film is still a film. With a good script, a good director can produce a masterpiece. With the same script, a mediocre director can produce a passable film. But with a bad script even a good director can't possibly make a good film. For truly cinematic expression, the camera and the microphone must be able to cross both fire and water. The script must be something that has the power to do this.